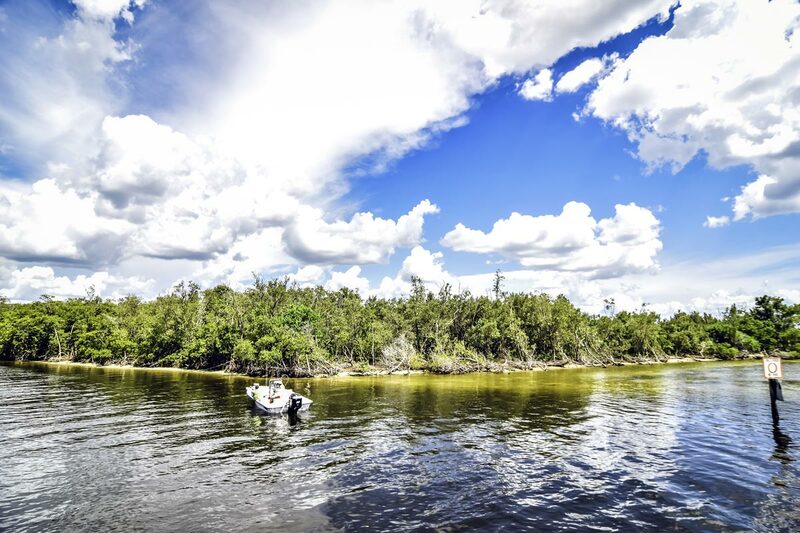 Punta Gorda Isles is a waterfront community with miles of saltwater canals offering access to Charlotte Harbor and its year-round boating and fishing opportunities. 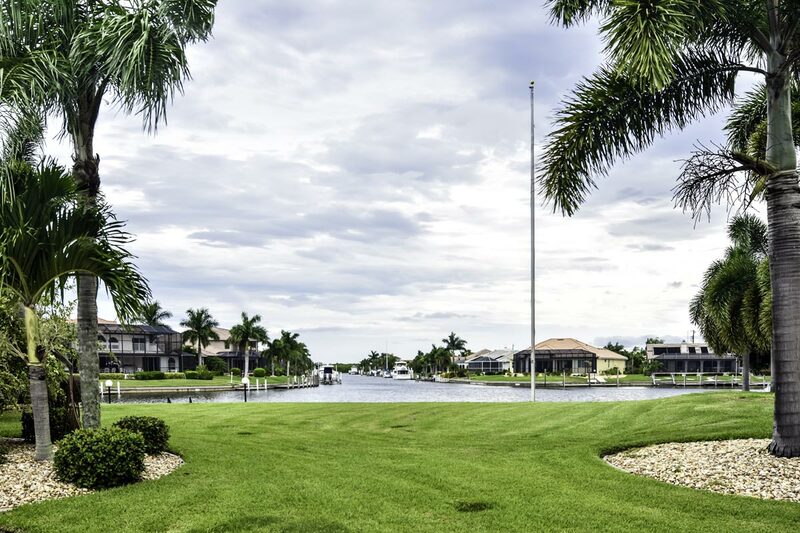 All waterfront properties are part of the Canal Maintenance Program operated by the City of Punta Gorda, which maintains the concrete seawalls and keeps the canals dredged and navigable to ensure boating access. 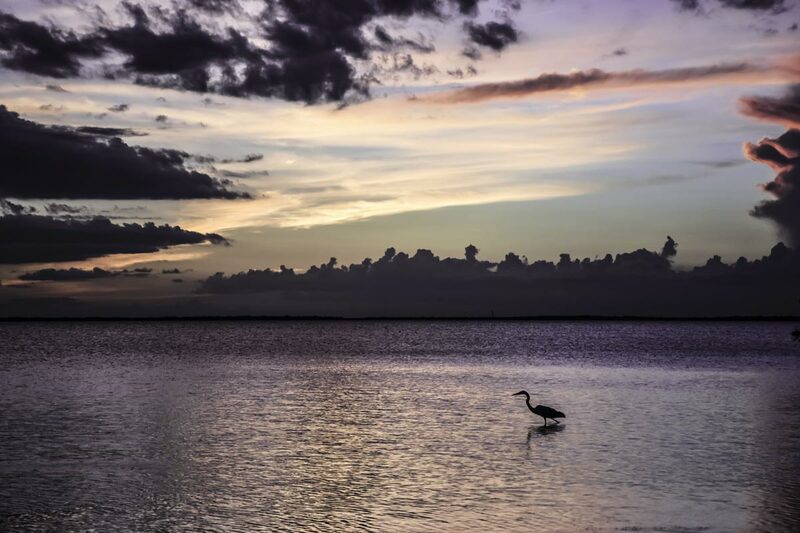 PGI is a deed-restricted community with a strong and active Punta Gorda Isles Civic Association dedicated to enhancing the quality of life for all residents. A canal view in Punta Gorda Isles. 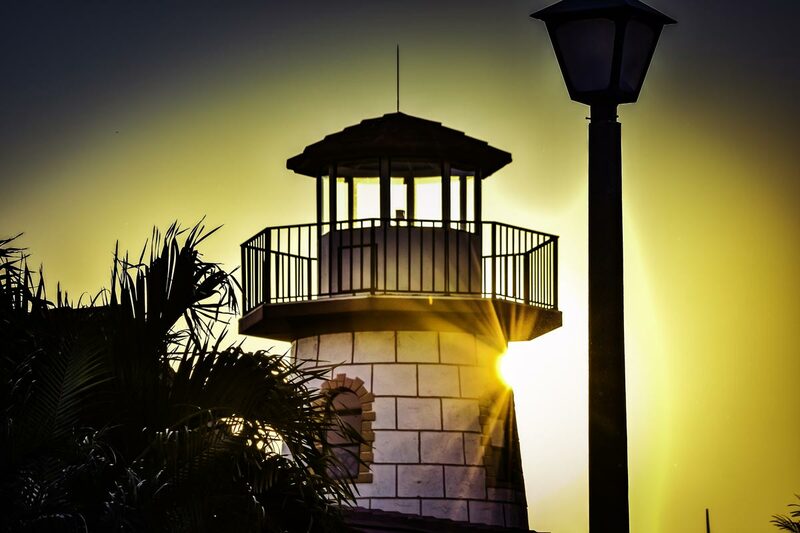 The channel entrance to Ponce De Leon Park in Punta Gorda Isles. A lighthouse overlooks one of PGI’s canals. A PGI sunset over Charlotte Harbor.